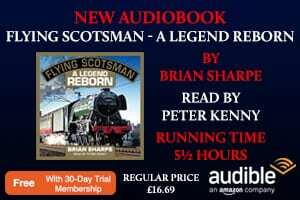 SIXTY years ago, late at night on Monday, September 30, 1957, silence fell for ever on 98 miles of the passenger system of the Great Northern Railway (GNR) in the UK’s Province of Northern Ireland. 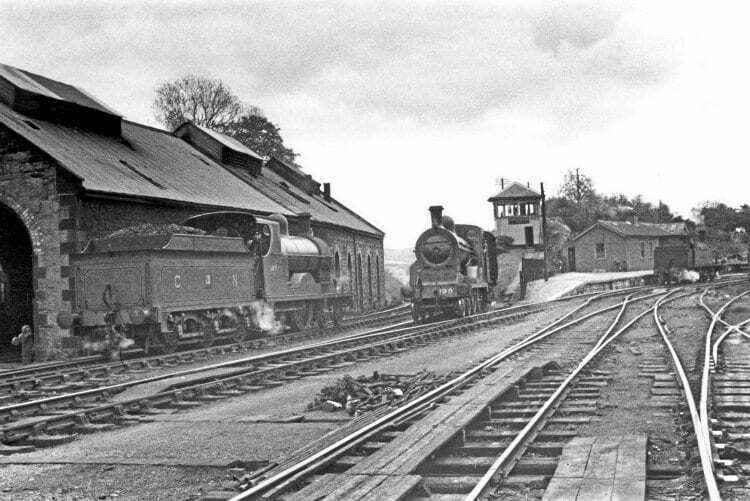 The GNR(I) and Sligo, Leitrim & Northern Counties Railway lines at the south end of Enniskillen station on May 24, 1955, as ‘U’ class 4-4-0 No. 198 Lough Swilly passes the signalbox with a train from Dundalk and Clones, and classmate No. 197 Lough Neagh. In the yard is one of the SLNCR 0-6-4T locos. Pictures by author. all-Ireland, together with Enniskillen, the county town of Fermanagh. These lines also carried freight, while a separate eight-mile GNR freight-only line closed as well. Also cut off were three stations and eight miles of the GNR in the Republic of Ireland. 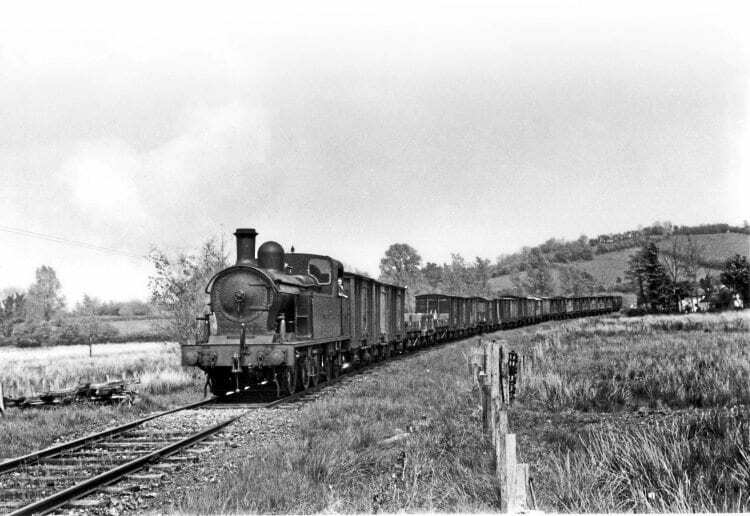 Furthermore, the 43-mile long Sligo, Leitrim & Northern Counties Railway (SLNCR) lost its main traffic outlet at Enniskillen, with this railway having no alternative but to close down as well. 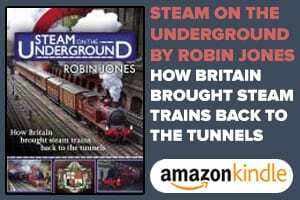 More than 150 miles of railway went in one single swoop. A solitary member of station staff waits for ‘PPs’ class 4-4-0 No. 42 to draw to a halt in the Bundoran branch platform at Bundoran Junction, forming the 12.30 to Enniskillen on June 2, 1954. The GNR closures came about at the behest of the Northern Ireland Government, which for more than 20 years or more had displayed a distinctively pro-road/anti-rail attitude. 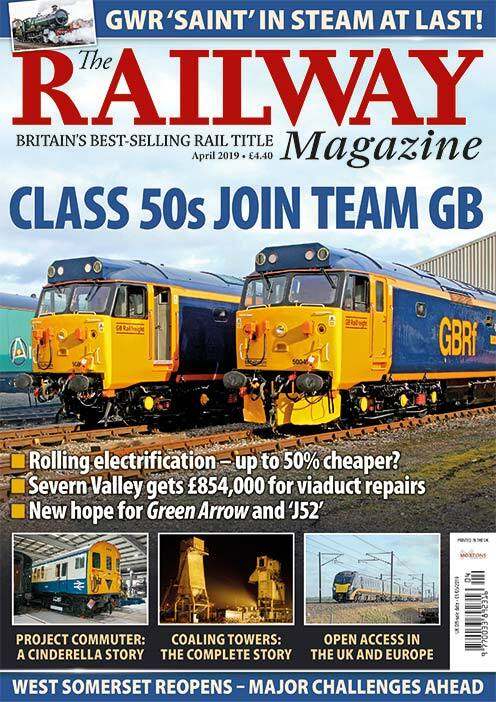 Among the objectors to the closures were not only the passenger and freight customers of the lines involved, together with the usual business, trade and local government bodies, but the organisation that actually ran the trains – the Great Northern Railway Board. The closures of these ex-GNR lines in ‘The North’ also impacted on nearby GNR lines within the Republic of Ireland, which lost much of their usefulness through the loss of long-distance cross-border traffic. Administrative procedures within the Republic prevented the withdrawal of passenger services on these lines, totalling more than 76 miles, on the same date, but passenger trains ceased operating 12 days later on October 12, 1957 – and freight too would disappear completely by the end of 1959. 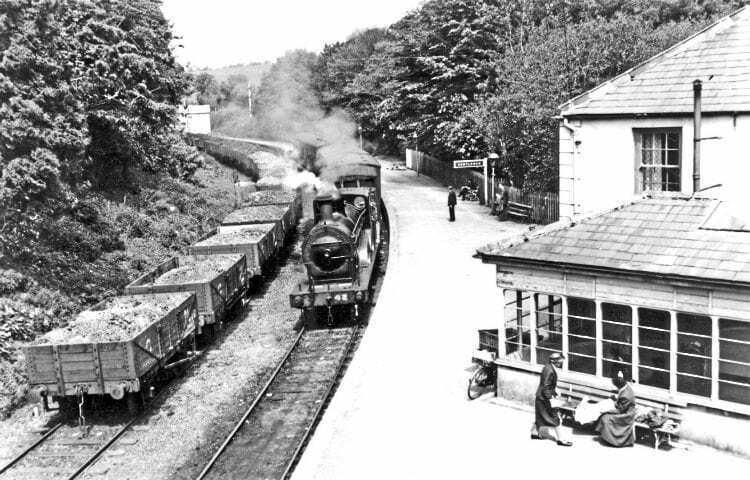 0-6-4T Lough Erne with the 2.15pm Enniskillen-Sligo freight on May 25, 1955. The loco was not delivered until 1951, and sold to the Ulster Transport Authority in 1959. As far as passengers were concerned, they had lost no less than 225 miles of Ireland’s railways at a stroke.